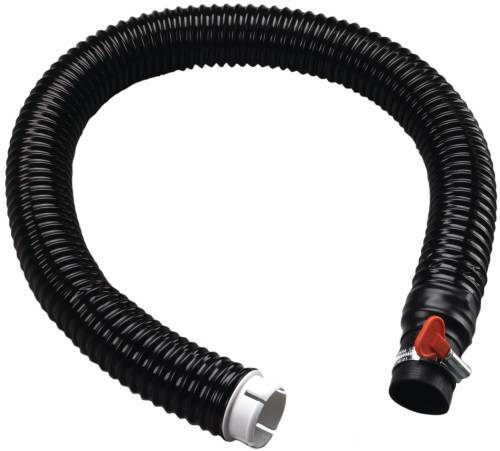 This light duty breathing tube assembly is a replacement part for 3M™ Air-Mate™ Powered Air Purifying Respirator (PAPR) systems. 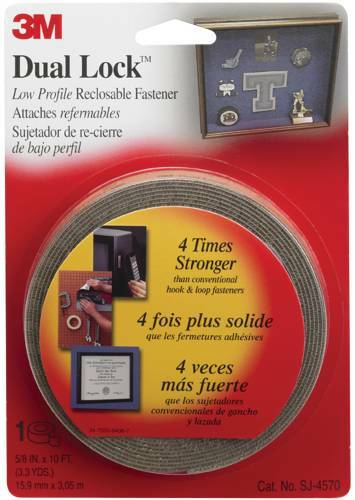 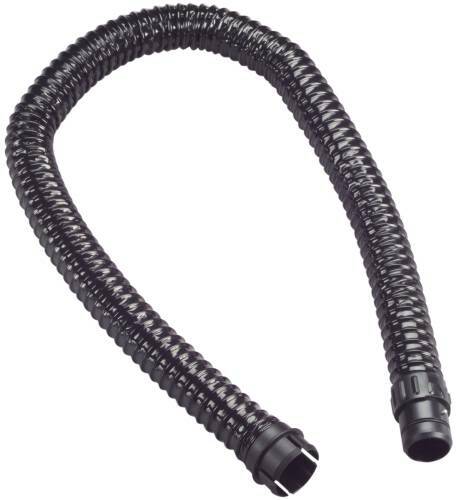 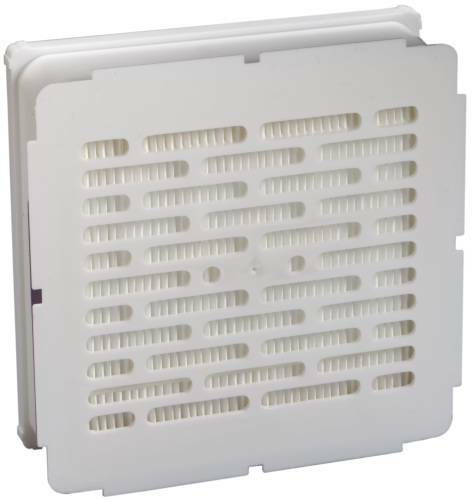 This assembly, 33 inches in length, is used on the 3M™ Breathe Easy™ 12 Powered Air Purifying Respirator(PAPR) System. 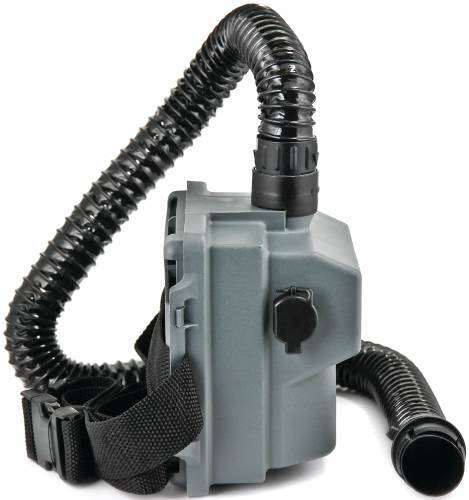 This breathing tube connects to the turbo unit and the headpiece. 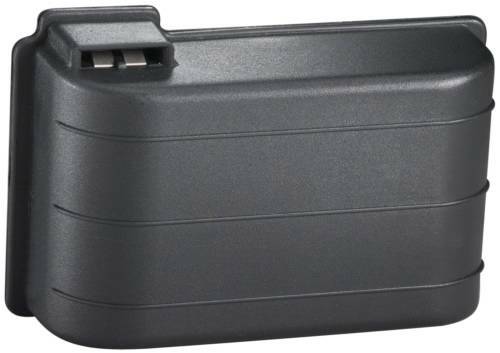 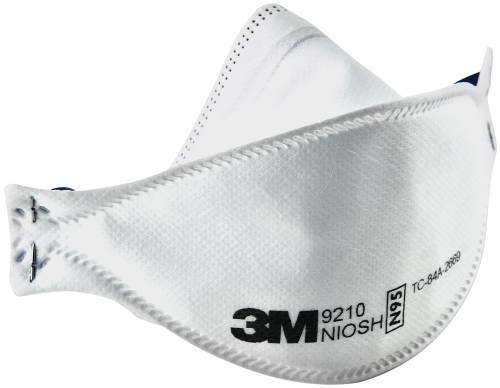 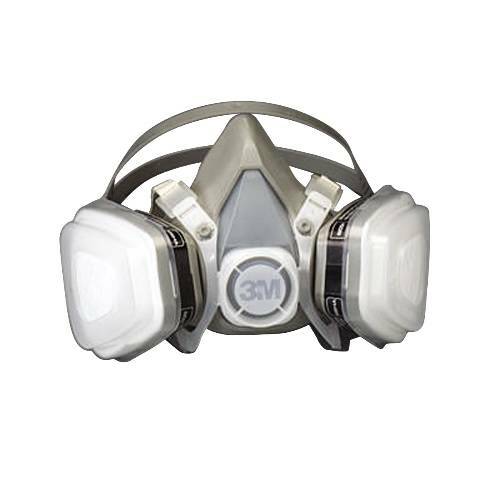 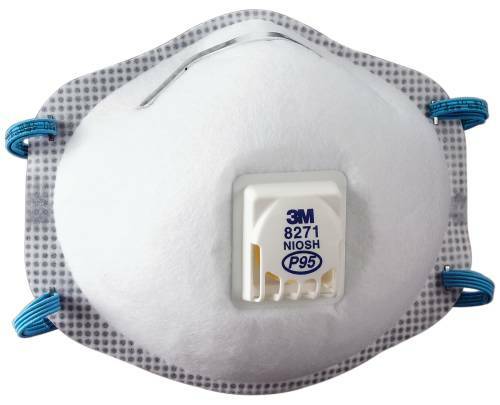 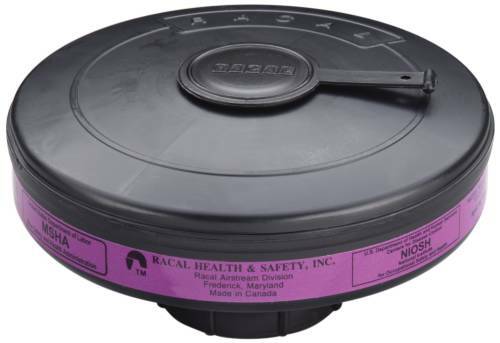 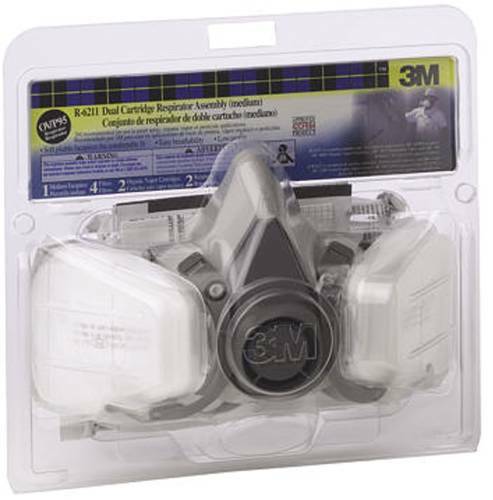 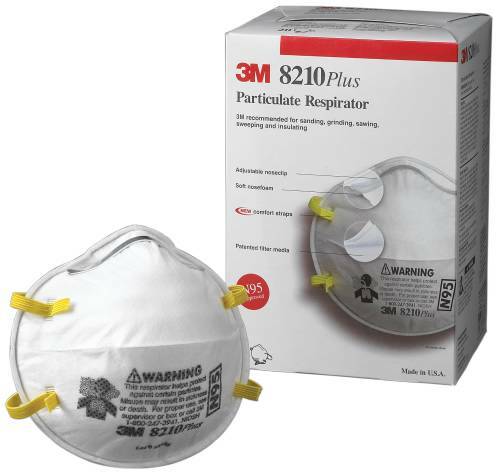 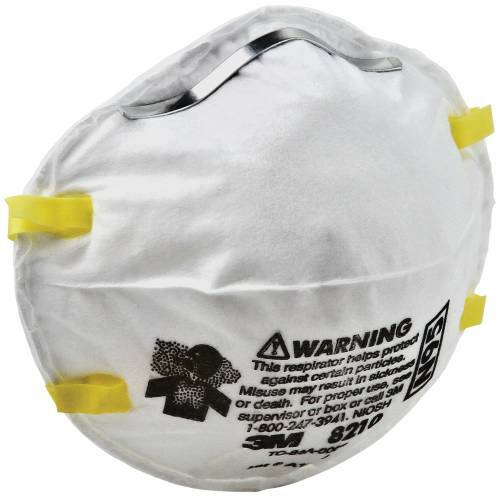 Used with 3M™ Air-Mate™ and Breathe Easy™ Powered Air Purifying Respirator (PAPR) Systems. 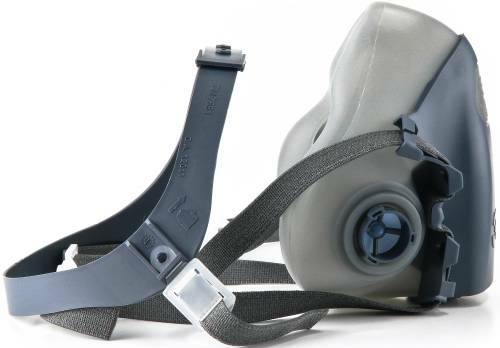 It is a lightweight head cover that provides protection for a range of applications. 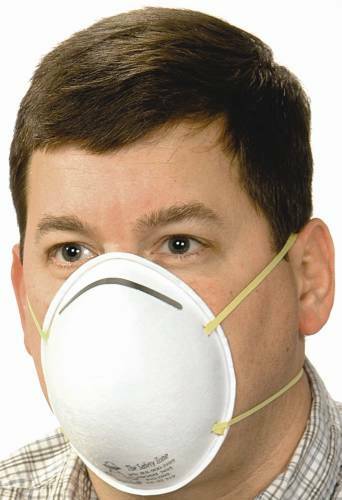 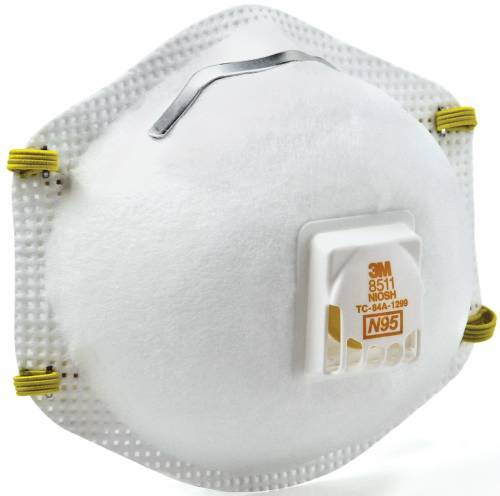 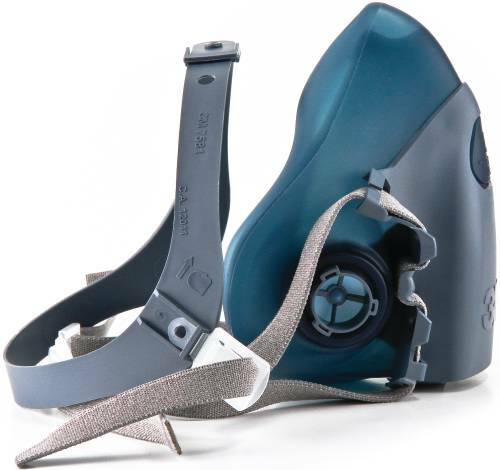 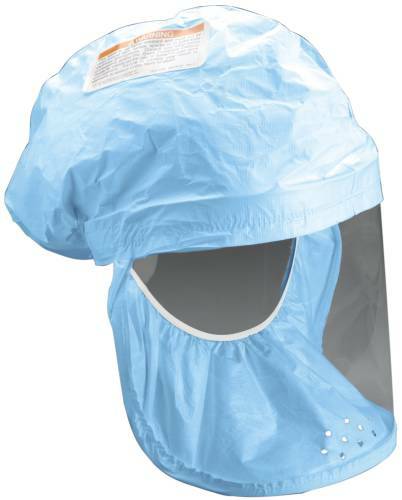 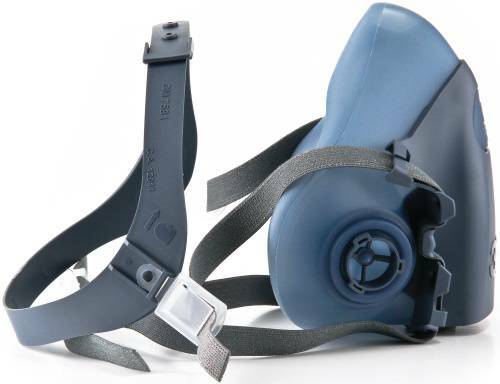 This classic disposable N95 particulate respirator is designed to help provide comfortable reliable worker respiratory protection against certain non-oil based particles. 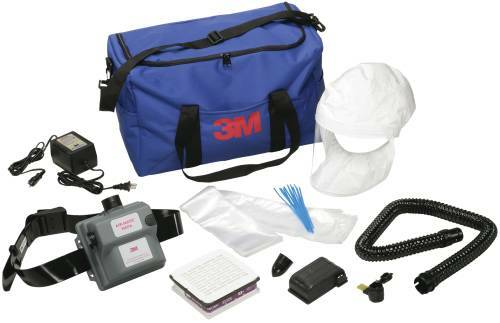 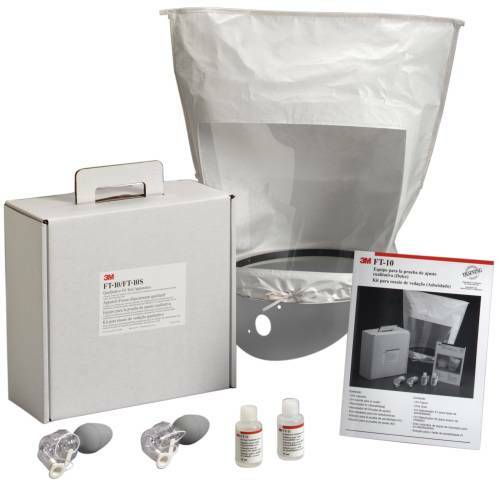 3M Qualitative fit test kit ft-10 | Sweet |Meets the performance criteria for fit testing respirators under the current OSHA Standard for Respirator Protection: 29 CFR 1910.134, Appendix A.